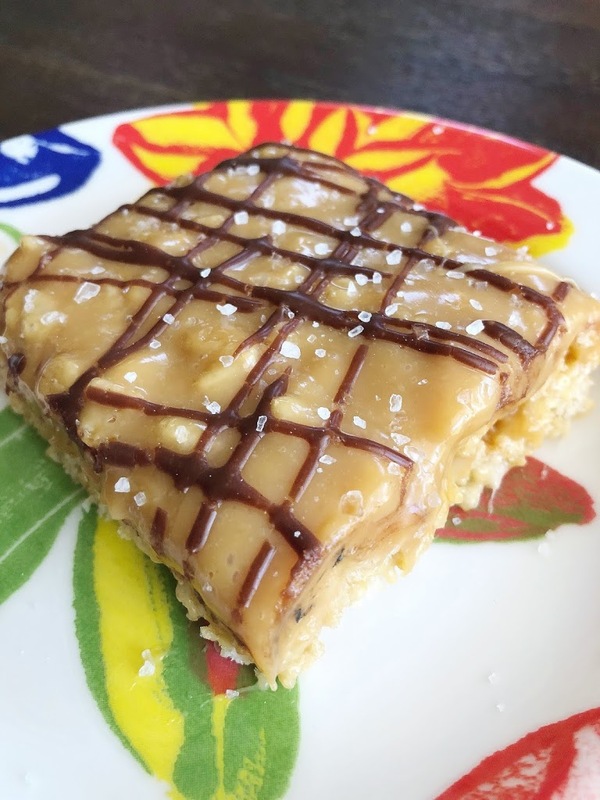 Salted Caramel Rice Krispie Treats - Made It. Ate It. Loved It. Rice Krispie Treats are a childhood favorite. 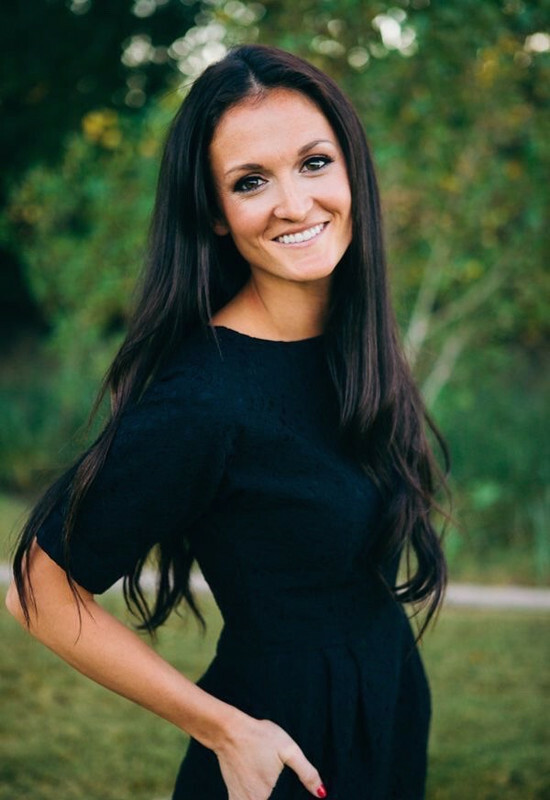 There is definitely ways to make a childhood favorite become an adult favorite! Jazzed Up Rice Krispie Treats are the best kind of treats! I absolutely love rice krispie treats! No matter what form they are in! 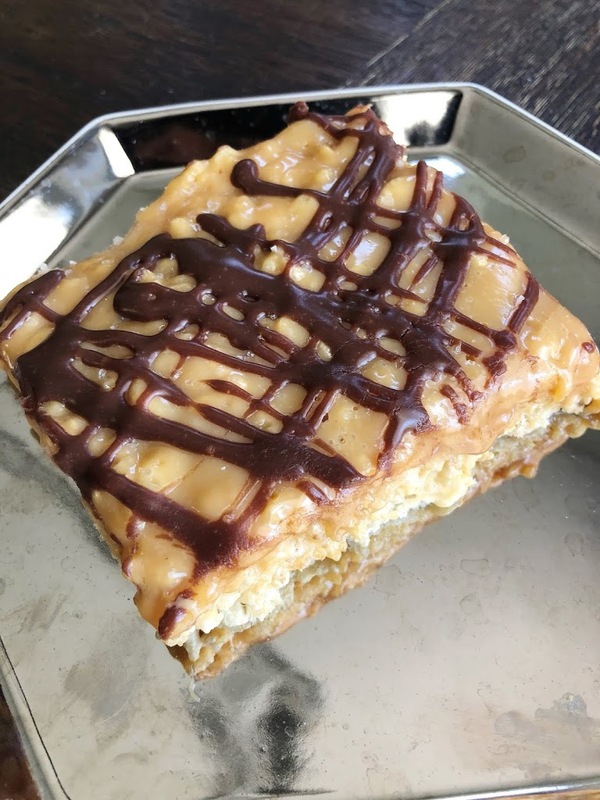 So when I was trying to pick a treat for my kids for their first day of school I began making rice krispies and then i just kept adding and kept creating and these delicious treats were born! Butter a 9 x13 baking dish. In a saucepan add 5 Tablespoons butter. Once the butter start to melt add the marshmallows. Stir continually until the marshmallows are completely melted and creamy. Then remove from heat. Add the vanilla and stir. In a bowl add the rice krispies then add the marshmallow mixture on top and mix very well. Then pour into the buttered baking dish. Press the rice krispies down and then set aside. In a different saucepan add the sweetened condensed milk, 5 tablespoons butter and unwrapped caramels. Melt over medium heat until the butter is melted as well as the caramels. 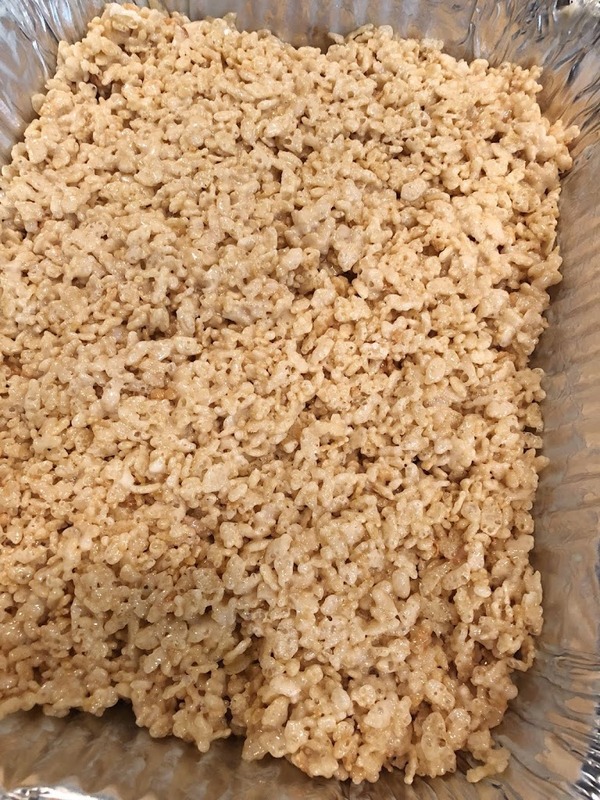 Once it is all melted remove from heat and pour directly over the rice krispies then spread evenly to cover it completely. Then sprinkle on some sea salt and set aside to cool for about 15 minutes. Then in saucepan add 1/2 cup heavy cream. Once it barely begins to boil remove from heat. Pour the milk chocolate chips in a cereal bowl. Slowly mix cream and chocolate by adding the heated heavy cream a tablespoon at a time while stirring the chocolate chips. Add a little at a time until it is at the right consistency to be drizzled. 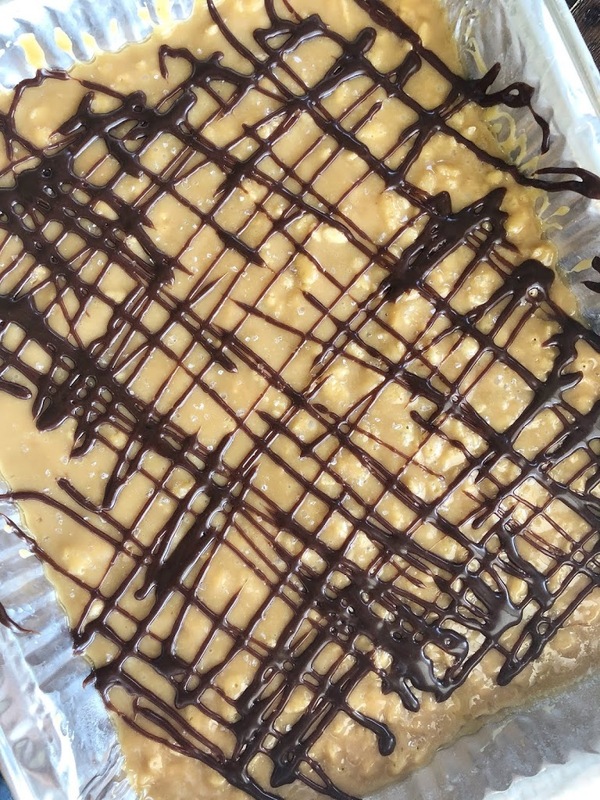 Then let it cool for a few minutes and then drizzle on top of the caramel layer on the rice krispie treats. Then sprinkle with more sea salt!